View cart “Universal Glaze Paste 5g” has been added to your cart. 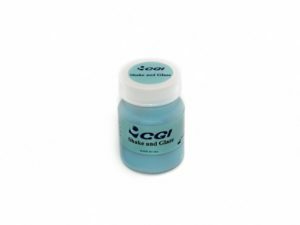 CGI Universal Glaze paste is intended for use in glazing all types of dental ceramic restorative materials. Its wide range of firing temperatures allows the technician to adjust to the firing of the specific ceramic to be glazed. The paste permits easy application over the surface of the restoration and saves time during the preparation and application.